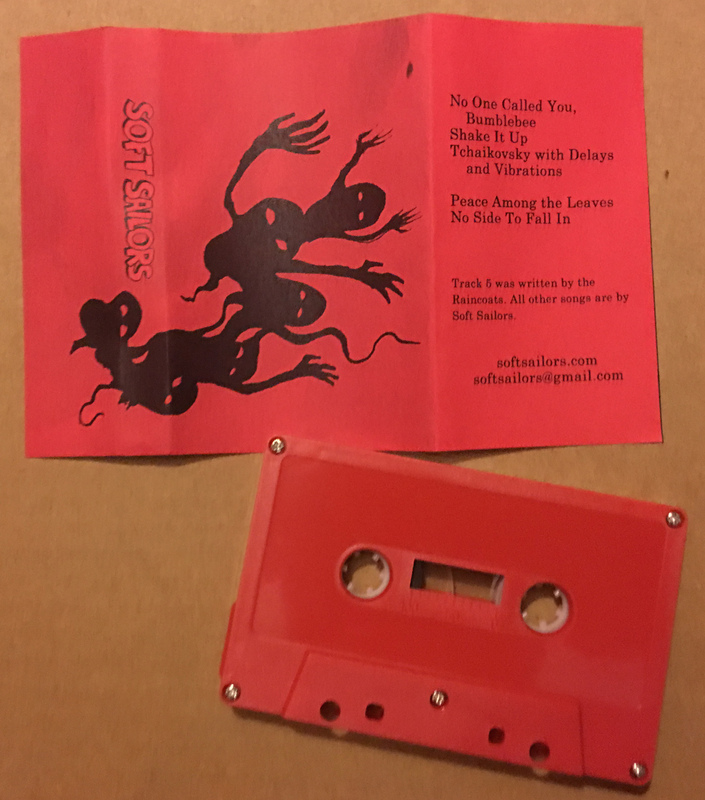 Read the review on Cassette Gods. 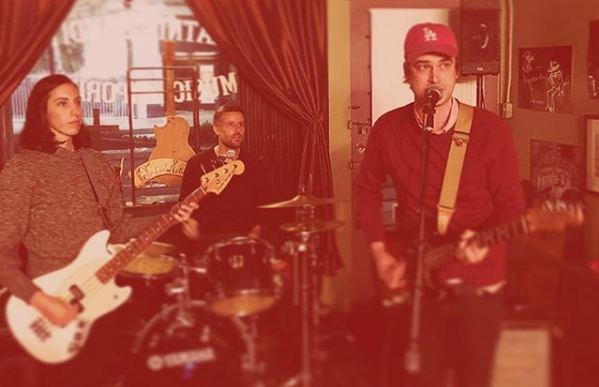 See Soft Sailors live at Highland Park Bowl on June 7, 2019. RSVP on Facebook.